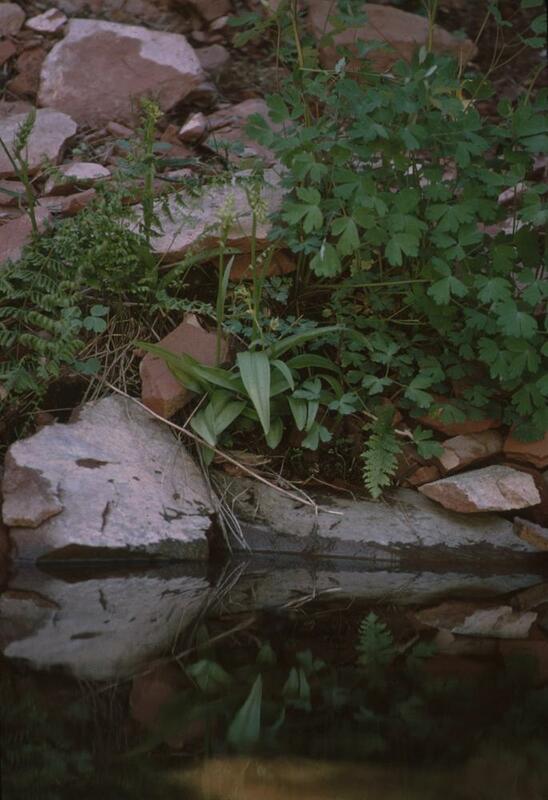 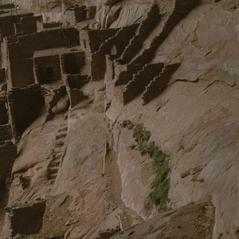 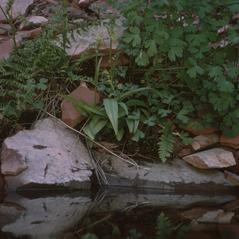 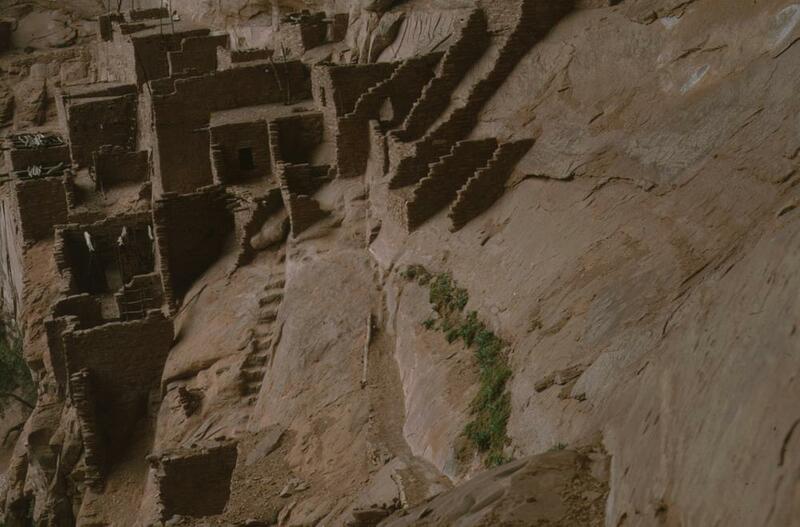 Platanthera zothecina, the Alcove Bog Orchid, appears to be restricted to the upper Colorado River watershed in southeastern Utah, northeastern Arizona and extreme western Colorado. 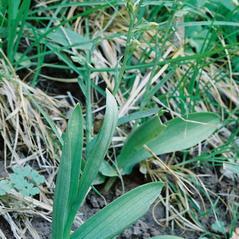 It produces a loose cluster of yellow-green flowers in July and early August on plants that may be up to 60 cm tall. 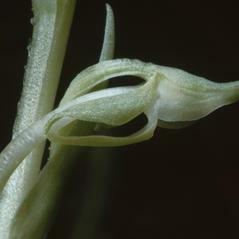 Platanthera zothecina can be distinguished by its spur length, which may be up to twice as long as the labellum, and its succulent, whitish-green leaves usually limited to the lower portion of the stem. 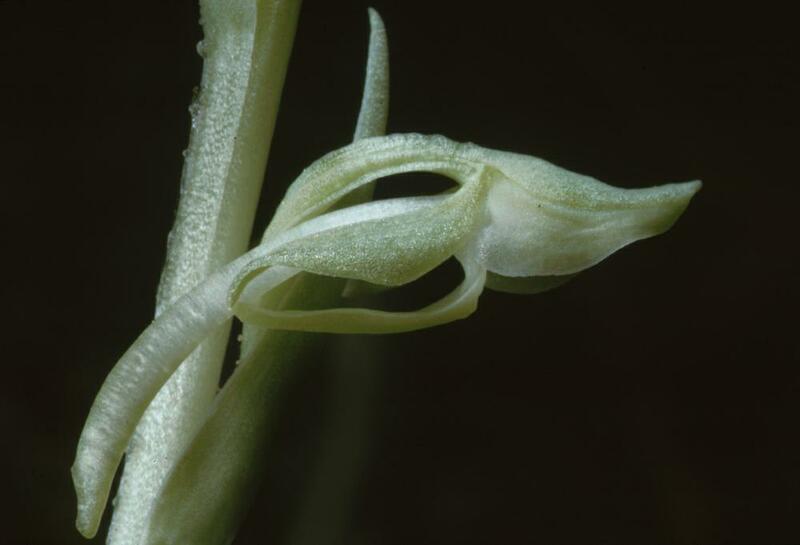 This orchid prefers canyon seeps, hanging gardens, and moist stream banks in mixed desert scrub communities. 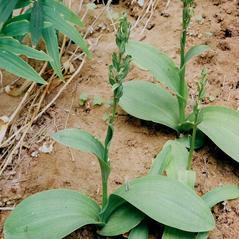 Platanthera zothecina is considered rare and imperiled throughout its range. 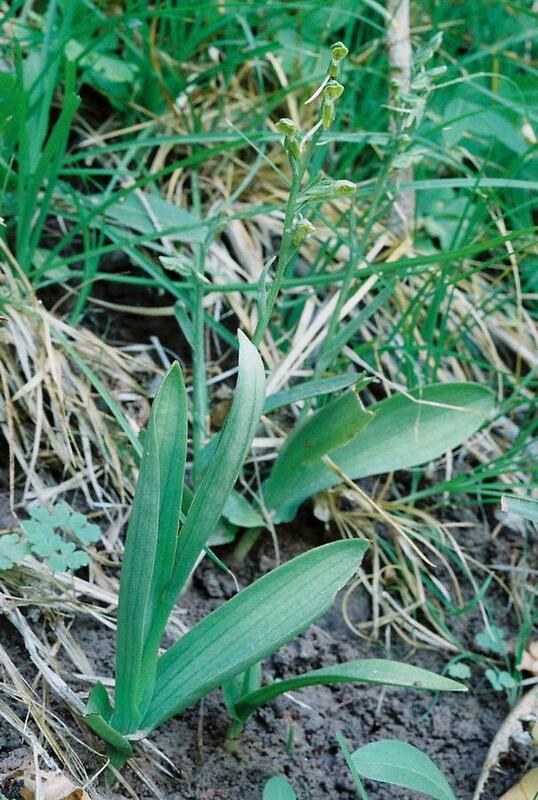 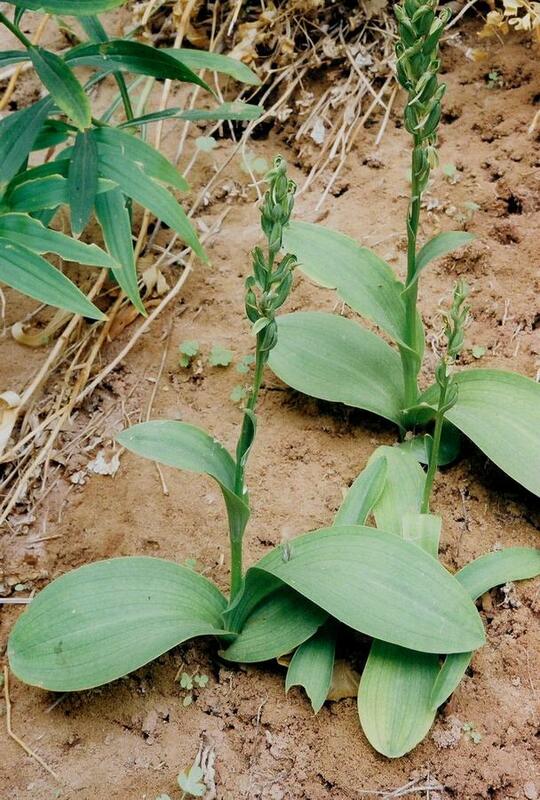 Herbivory, rather than threats from human impact, adversely affects fruit set and possibly long-term recruitment for this orchid.